Saturday Kitchen is the highly successful flagship food programme broadcast live on BBC1 throughout the year. Combining a regular band of chefs and celebrities, as well as archive material and interactive features, it achieves a perfect balance of lively on-screen atmosphere with practical cooking content. 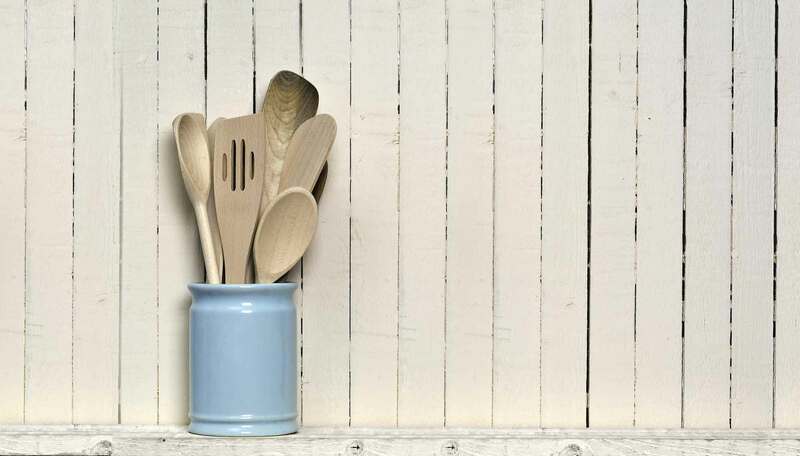 Hosted by James Martin, the programme has a down-to-earth approach, appealing to cooks who love simple, easy food. 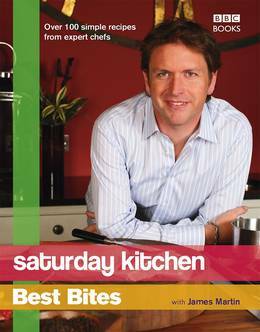 Saturday Kitchen Best Bites provides even more inspirational recipes from the show with over 40 contributing chefs. Chapters are easily divided, so you can turn to the top ten best bites for poultry, fish, beef, lamb or pork. Explore new takes on classic ingredients in the celebrity Heaven and Hell section and find out why Jason Donovan can't abide liver, but Nigella Lawson loves chestnuts. With over 100 recipes from the show and jam-packed with step-by-step photography, this cookbook brings together meal ideas from some of the country's best-known chefs, in a lively approachable format.